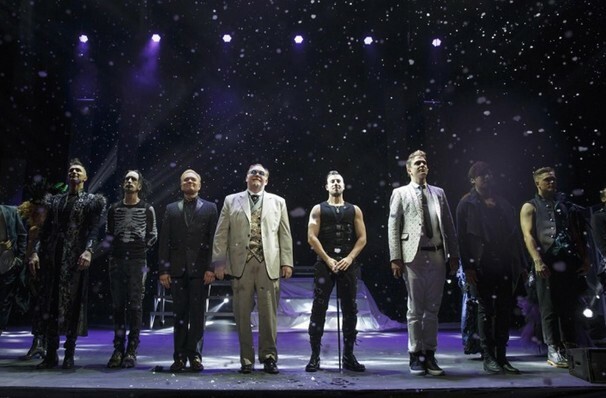 Why See The Illusionists - Direct From Broadway? Having been seen by millions of people across the world, The Illusionists are the globe's premiere magical act. 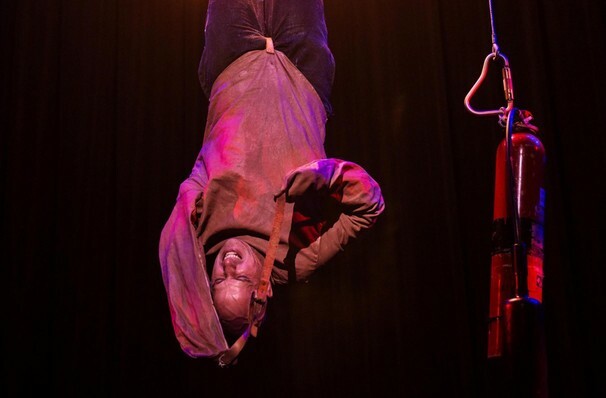 With levitation, mind-reading, and magical disappearances galore The Illusionists really put the magic in magician! Don't miss your chance to see these wonder-humans live on stage in this truly spectacular summer event! Please note that images are taken from the Broadway show and may not reflect the current cast. Seen The Illusionists - Direct From Broadway? Loved it? Hated it? Sound good to you? 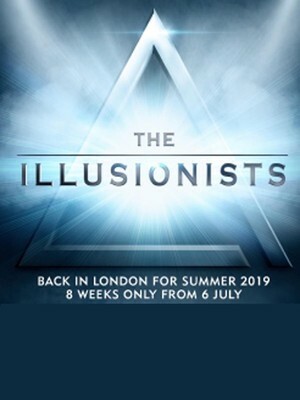 Share this page on social media and let your friends know about The Illusionists - Direct From Broadway at Shaftesbury Theatre.